Provide answers to simple but common questions anonymously. Enable your agents to deliver value added services. Using our Virtual Information IVR Solution users are able to access personal information, such as medical or examination results in an environment that is confidential and private. How often do you feel embarrassed to ask the same questions several times because you didn’t quite understand it the first time ? Provide accurate and consistent information in a confidential no pressure environment. If required, users are able to access the service several times a day without additional overhead/costs. Provide customers with a first port of call for all common questions, failing which our IVR system will automatically route the caller to the appropriate department, based on his/her key selection. 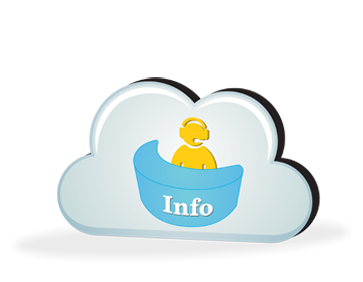 Our Virtual Information Desk IVR Solution is ALWAYS ON and provides service 24/7, at no additional cost. Users are able to access answers to FAQs anytime, day or night.